FINDS Children’s Exchange Open Inside REACH Centre! 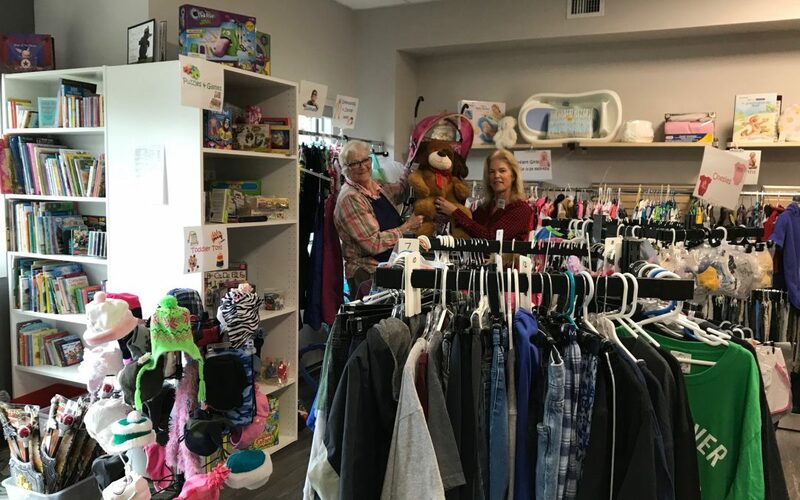 Beginning in February 2018, FINDS Children’s Exchange opened inside REACH’s new centre for children to serve families with high quality children’s items. Proceeds from FINDS support children in REACH programs. Open Tuesday to Saturday, 10-2, our unique concept store marks items with the minimum required donation, and we are happy to accept donations. A huge thank you to our volunteer staff and giving community who make FINDS possible!